A broad variety of materials of biological origin have been successfully used in recent decades for the removal of pollutants from waters. These biosorbents include natural polymers that play a key role for adsorption. It is therefore critical to understand the physicochemical properties of the chemical groups of these biopolymers. The acid–base properties of biomass are affected by pH, ionic strength and medium composition. Nevertheless, these parameters are not always considered during biosorption studies. According to the literature, less than 3% of biosorption reports include studies on proton binding. 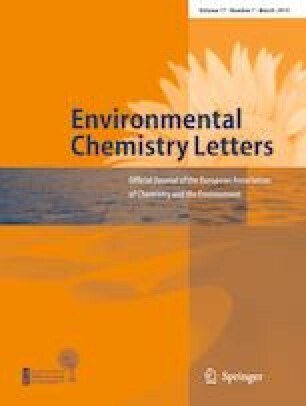 Moreover, in 60% of these papers, there is key experimental information missing such as the calibration of the electrodes employed for potentiometric titrations. We consider therefore that there is an important need for reviewing the role of proton binding in biosorption studies. This review outlines the major advances on data interpretation and modelling of proton binding on biosorbents. In addition, we discuss issues concerning the acid–base properties of biosorbents.